Carefully peel the EMI tape (located in the middle of this photo) up and off the metal EMI cover. Next, remove the EMI metal cover. 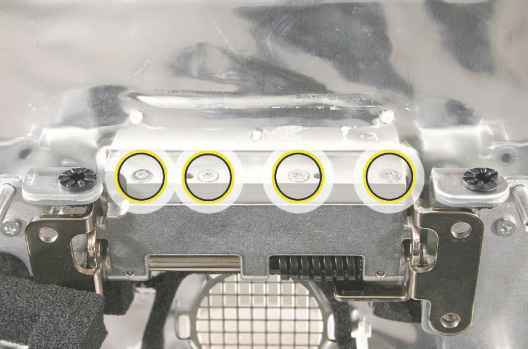 Using a T10 torx screwdriver, remove the four clutch mounting screws. 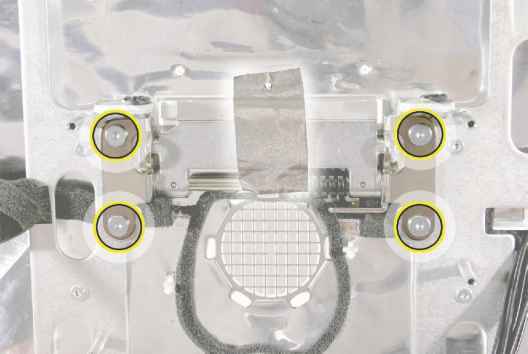 Stand up the unit and remove the four clutch-to-stand mounting screws. Using a T10 torx screwdriver, remove the four clutch-to-stand screws. Remove the clutch and cover from the stand. How to release cluch imac? 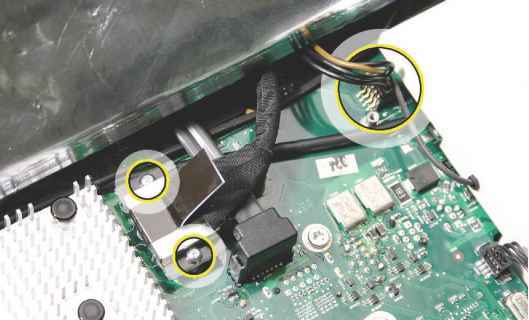 How to remove the clutch in macbook pro?